NeNe Leakes is the figurehead of Bravo's hugely popular and shamefully addicting Real Housewives franchise—she, of course, is the Queen Bee of Atlanta. But beyond RHOA, NeNe is a bonafide TV star thanks to roles and appearances on Glee, Dancing with the Stars, The Apprentice and The New Normal. And beginning November 25, Leakes will be a Broadway headliner. 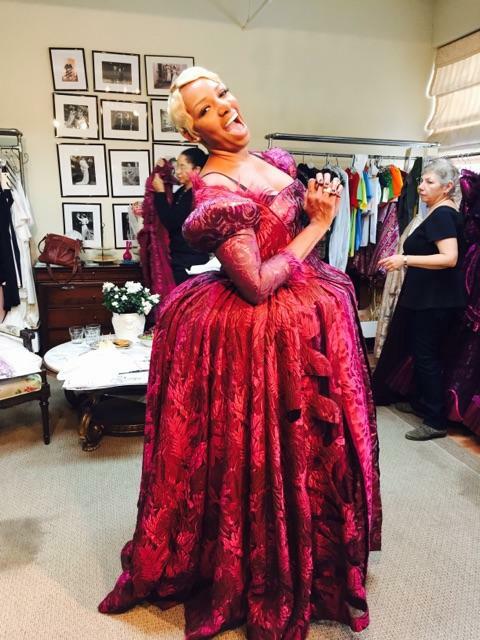 NeNe takes over the role of wicked stepmother Madame in Broadway's Cinderella, and we are counting the days. Below, Broadway highlights 17 life lessons we learned from Ms. Leakes throughout the years. NeNe Leakes makes her Broadway debut on November 25 in the Tony-winning revival of Rodgers and Hammerstein's Cinderella at the Broadway Theatre.